Denmark: An Inspiring Destination For Prospective Migrants! 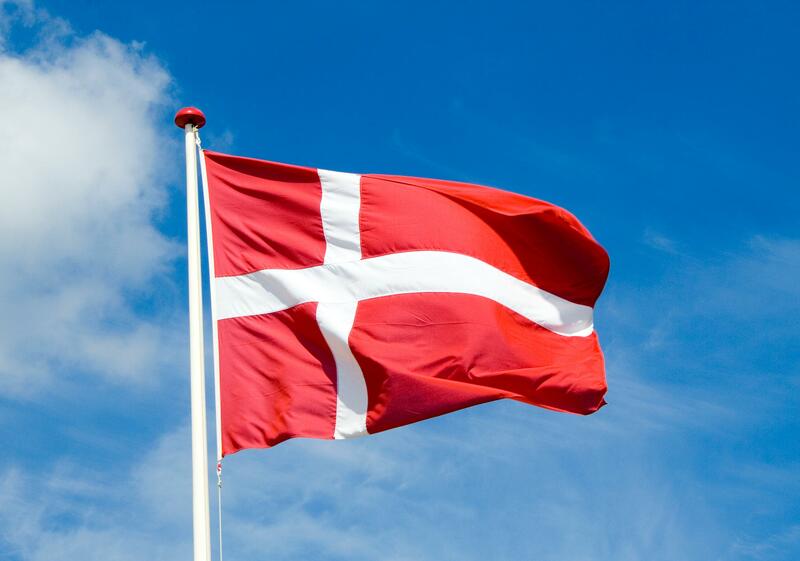 Denmark’s people are also welcoming of aliens and immigrants from other lands – close by and afar. Denmark has a friendly and welcoming immigration policy or scheme, too. Some of the following are the general rules that applicant must meet/pass for Denmark’s permanent residency. Thus, as indicated above, the above are some of the requirements for becoming eligible for and applying for Denmark’s ‘Permanent Residency’ (i.e. for migrating to Denmark). But it is also true that there are exceptions and special requirements applicable for other types of applicants. Thus, if the applicant has been a refugee in Denmark, or someone who has a strong connection to Denmark, etc. and other such backgrounds, these above rules do not apply. And, finally, for the application process for the country’s permanent residency scheme, a suitable application form (Forms such as TU1-3, TU4, FA 10, etc.) has to be submitted based on eligibility criteria, such as whether one is a student or a worker or a refugee, etc.